The offer has been placed by company UNIQUE Textiles, s.r.o. 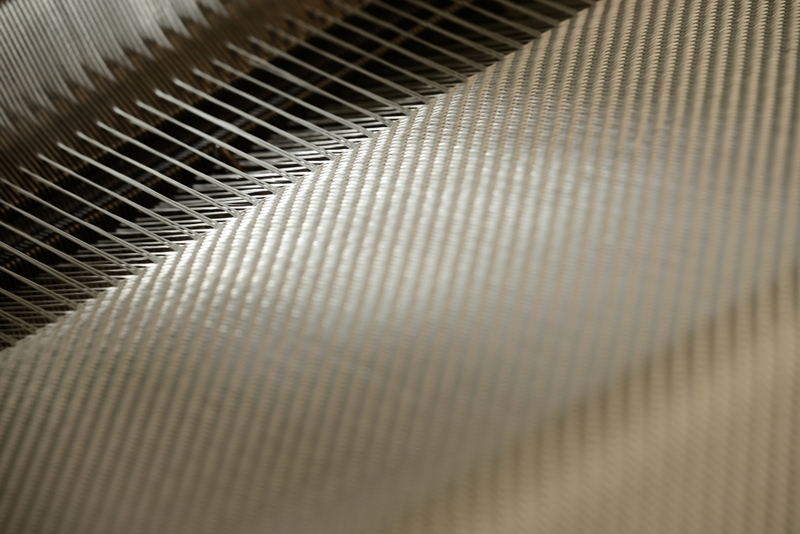 The UNIQUE Textiles weaving plant is a company from the Czech Republic that manufactures and sells technical fabrics from glass yarn - glass fiber fabrics in various grammages made from glass fibres of the E type. Manufacture and sale - glass fabrics in grammages from 80 to 390 g/m?- plain and twill weave types in various widths 100-160cm. 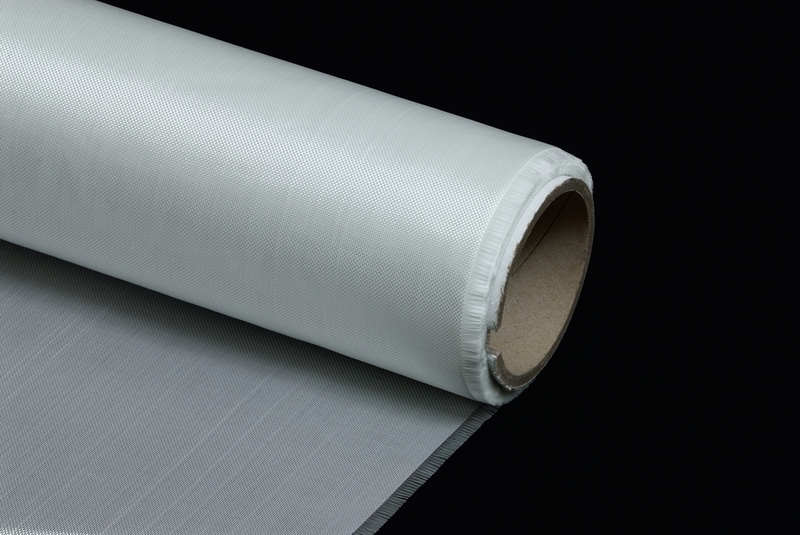 Glass fabrics are suitable for aircraft manufacture, shipbuilding, production of wagons, car parts, sports equipment, pipes, insulation systems, covers and other industrial products with requirements for high strength and long durability. 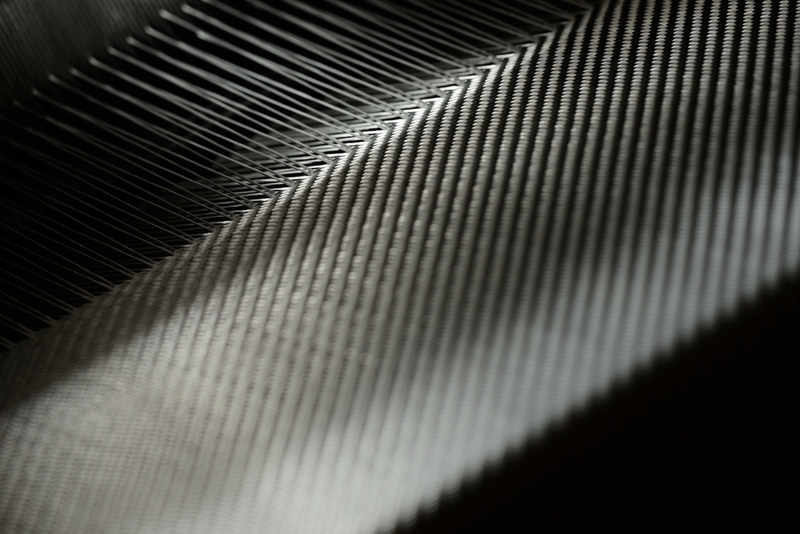 Roving fabrics, glass reinforcements – production in the Czech Republic.